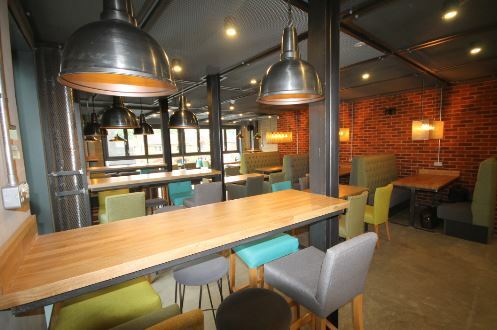 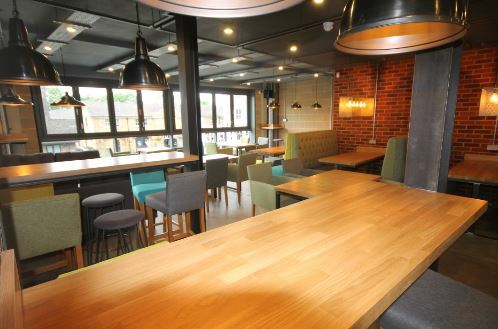 The development of a ground floor spacious Bistro with a wide range of food and drinks. 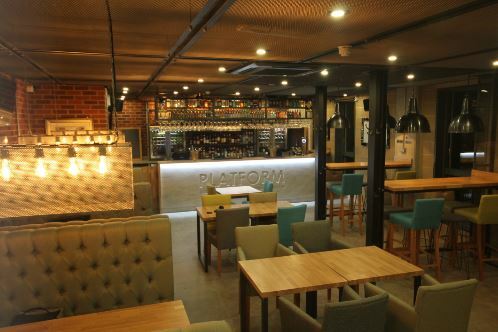 The first floor has a luxury wine bar open to all. 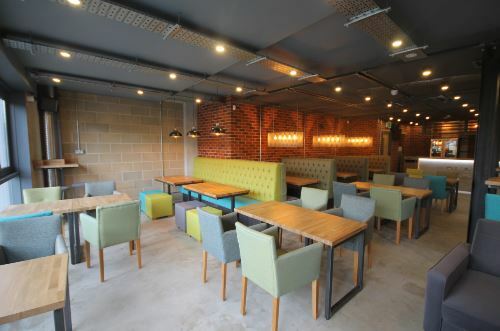 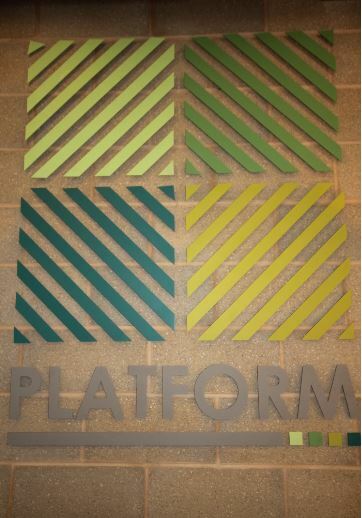 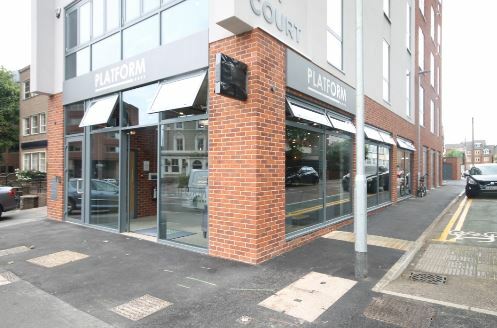 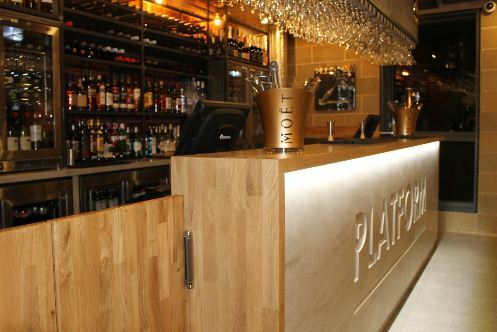 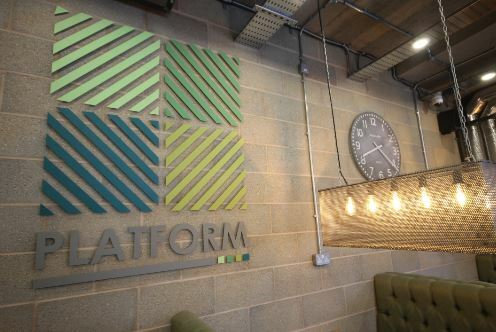 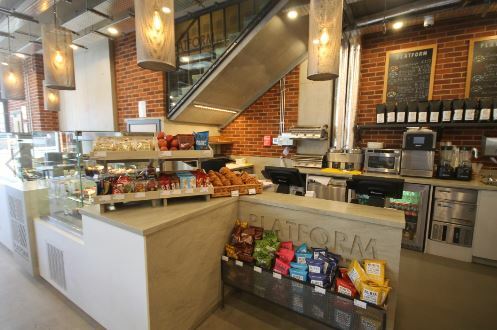 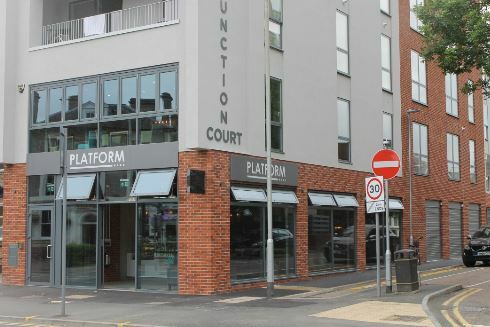 Also available to rent out for parties and events,named Platform in a great location in the centre of Watford.